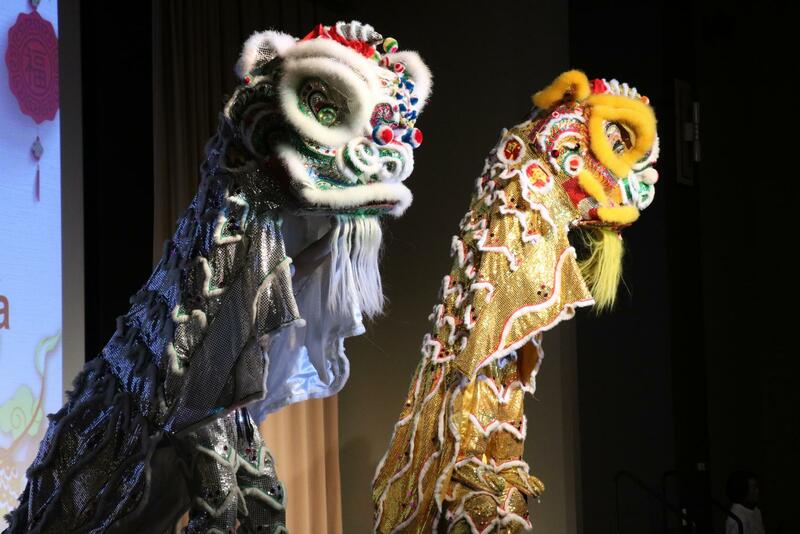 The Year of the Pig started off warm and welcoming at DePaul’s 11th annual Chinese New Year Gala. Red, warm, sold out, and pig — these are the words to describe this year’s event. Held at the Student Center on Saturday evening, an eager crowd trailed through the building waiting for the doors to open. Promptly at 6 p.m. gala attendees flooded in. Before finding a seat;however, there was a table covered in red envelopes. “It is a new year blessing that people send to children,” said Kristen Smaga, the secretary of the Chinese Studies Association, or CSA. People typically draw on the envelopes and send them to children with money inside. 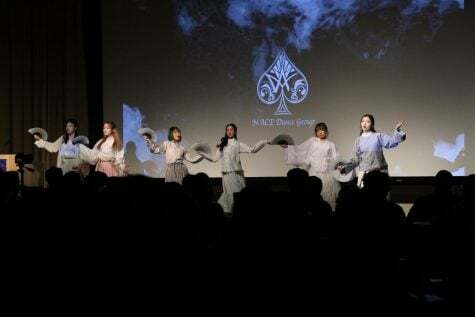 Like many previous years, 2019’s Gala was a sold out event. Newcomers and faithful alumni equally occupied the room. Nikki Roberts, an undergraduate student, has attended the event each year she’s been at DePaul. “I had to cover the Gala for a homework assignment my freshman year, and have come back ever since,” Roberts said. A CSA-produced video played before the festivities kicked off. The video explained that even though the Lunar New Year falls during DePaul’s midterms, it does not stop them from celebrating — and the best way to bring people together for celebration is food. The buffet was full of traditional Chinese cuisine and nearly ran out after the crowd made their way through after the video. After everyone settled down with their food, the opening remarks began with President A. Gabriel Esteban. He warmed the crowd up and joked, “who checked their zodiac before coming here?” Esteban ultimately wished everyone a year of prosperity and was followed by speeches from the presidents of both the CSA and the Chinese Students and Scholarship Association spoke in which they expressed their gratitude for the outcome of guests. The celebration officially began with a lion dance, a traditional performance where two people in a costume mimic a lions movements which is said to bring luck and good fortune. They pranced around the room, weaving through the tables of attendees eventually making their way on to the stage. The rest of the night was filled with lively songs and dance. 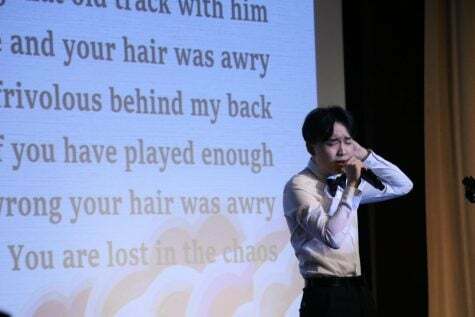 In light of Valentine’s Day, performers Noah Lande and Zander Shainlin covered the song, “The Moon Represents My Heart” — as the lunar cycle provides the guiding foundation behind traditional Chinese calendars. Additionally, DePaul’s Chinese 105 and 102 classes used the song “Learn Chinese With Me” to teach the English speaking audience Chinese basics with the lyrics. This year marks the Year of the Pig, the first since 2008. Out of the 12 animals of the cycle, the pig is at the end. According to one myth, the Jade emperor decided the order of the zodiac was the order in which the animals arrived to his party. The pig overslept and ended up as last one to the party. The Year of the Pig is supposed to bring luck, romance and prosperity to those celebrating.